This entry was posted on 08/09/2013 at 15:07 and is filed under comunismo. You can follow any responses to this entry through the RSS 2.0 feed. Both comments and pings are currently closed. 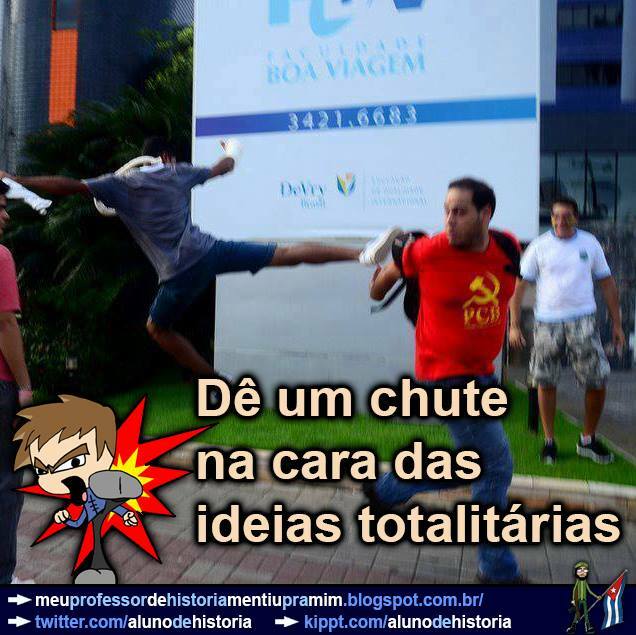 O COMUNISMO É ISSO, O “COMUM” É TUDO, OU SEJA, SUA VIDA É APENAS MAIS UMA, O COMUNISMO CHINÊS É O GRANDE PERIGO DO SÉCULO 21, O POVO DE LÁ ESTÁ TÃO DOUTRINADO A NÃO DAR VALOR A VIDA HUMANA QUE ISSO QUE VCS VIRAM NO FILME TAMBÉM É “COMUM”.